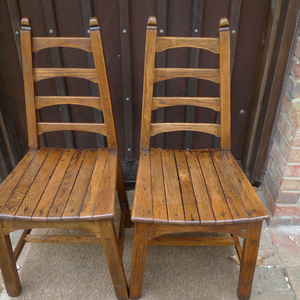 Looking for a comprehensive, professional furniture repairs service? 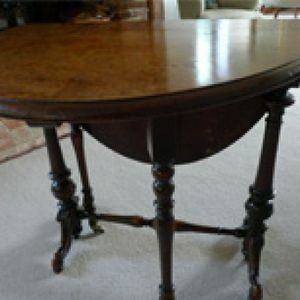 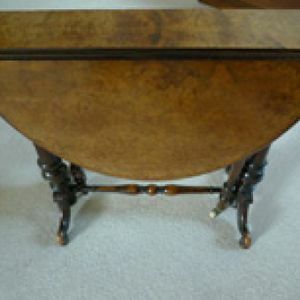 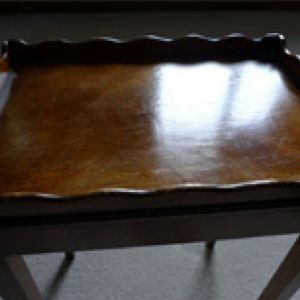 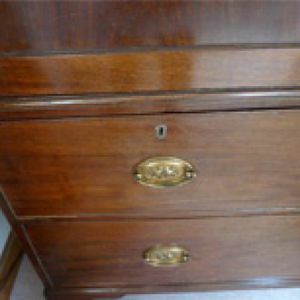 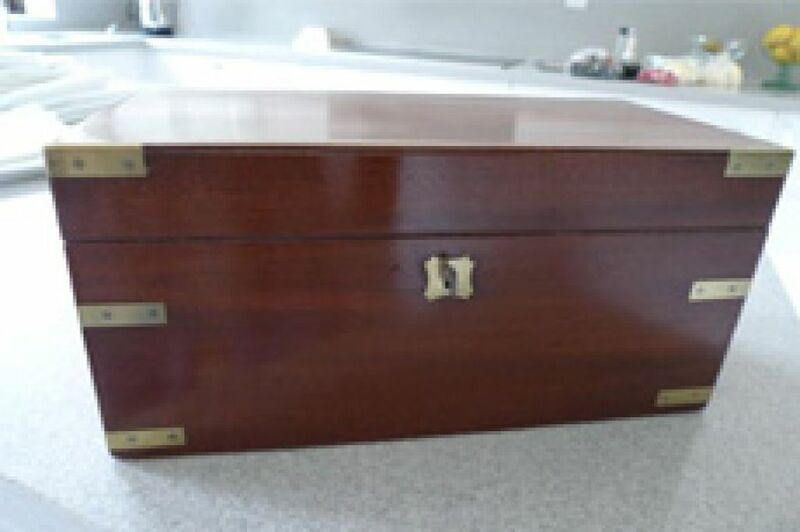 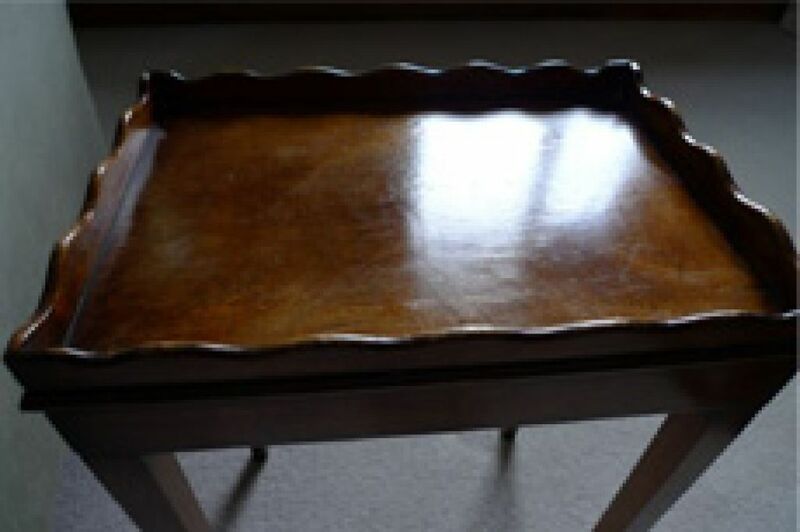 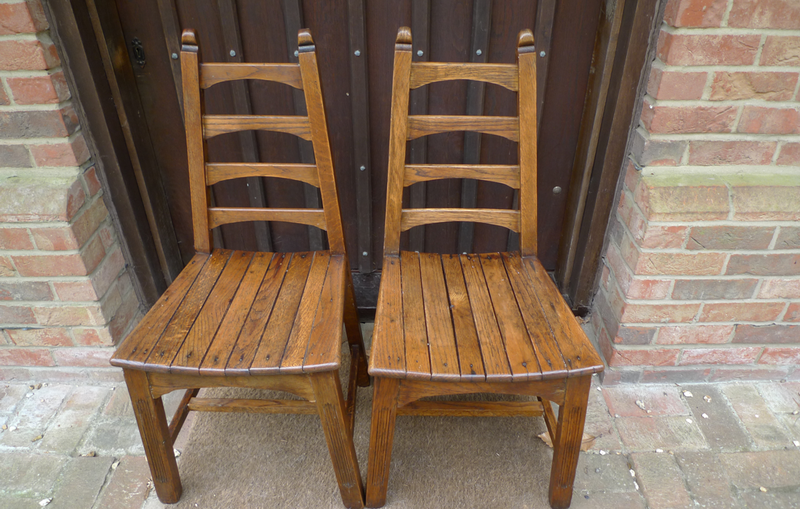 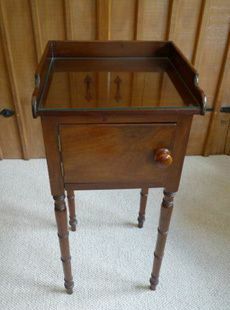 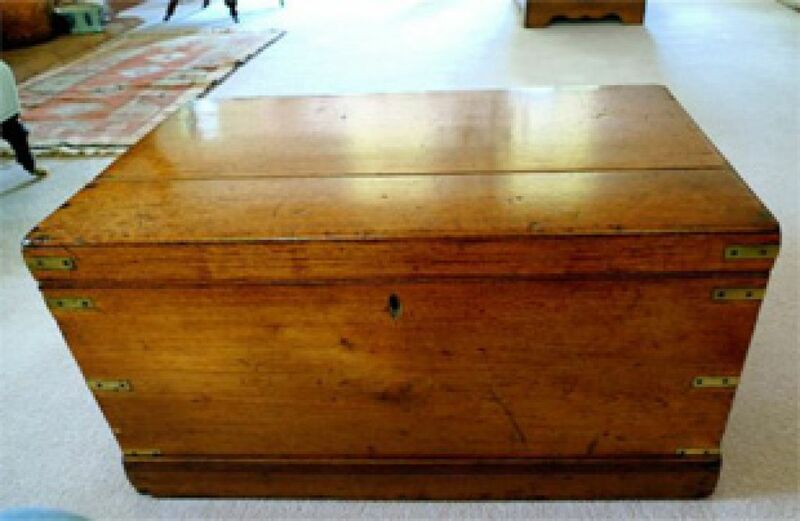 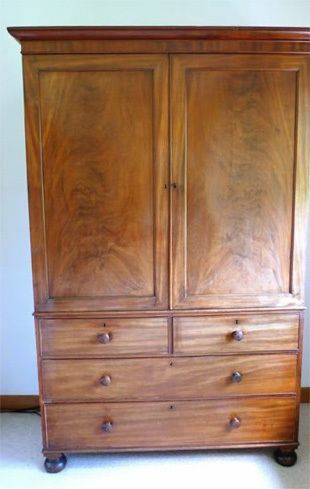 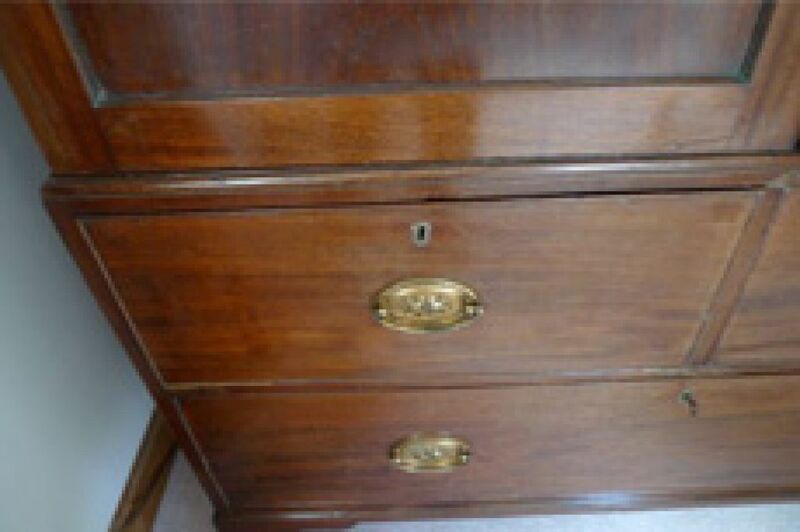 At Whitehill Antiques, we specialise in restoring and repairing antique and modern furniture in Portsmouth, Guildford, Farnham, Alton, Chichester, Camberley and the surrounding areas. 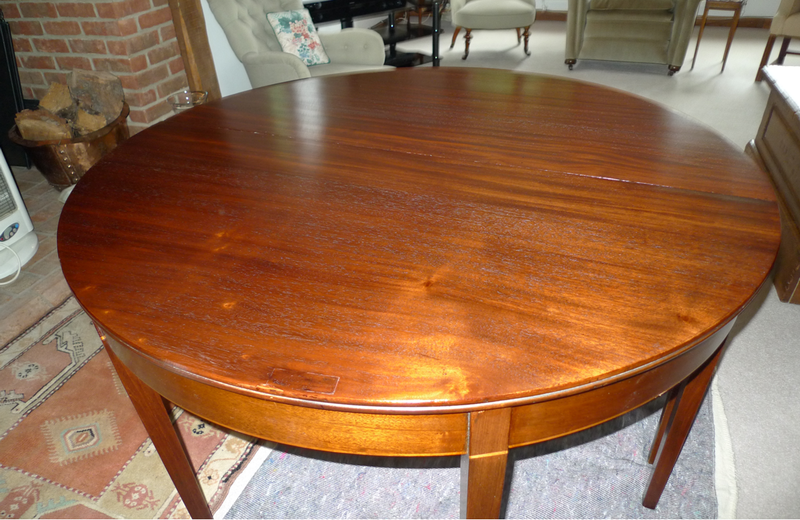 With over 25 years’ experience in offering repair and restoration services, we have the skills necessary to bring your furniture back to its former glory. 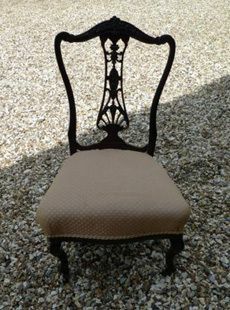 We pride ourselves on our high level of work we’re sure you won’t find anywhere else. 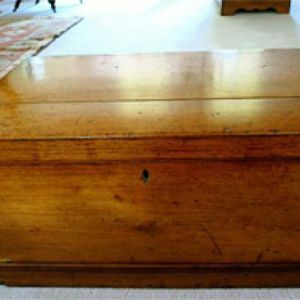 Whether you’ve inherited some antique furniture or you decided to buy a piece that caught your eye, the chances are it’s in need of some specialist restoration work. 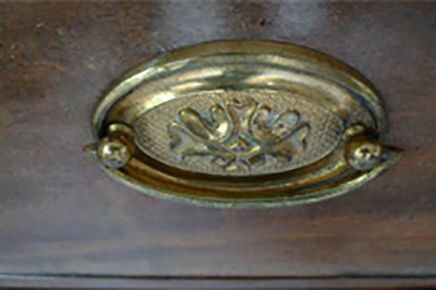 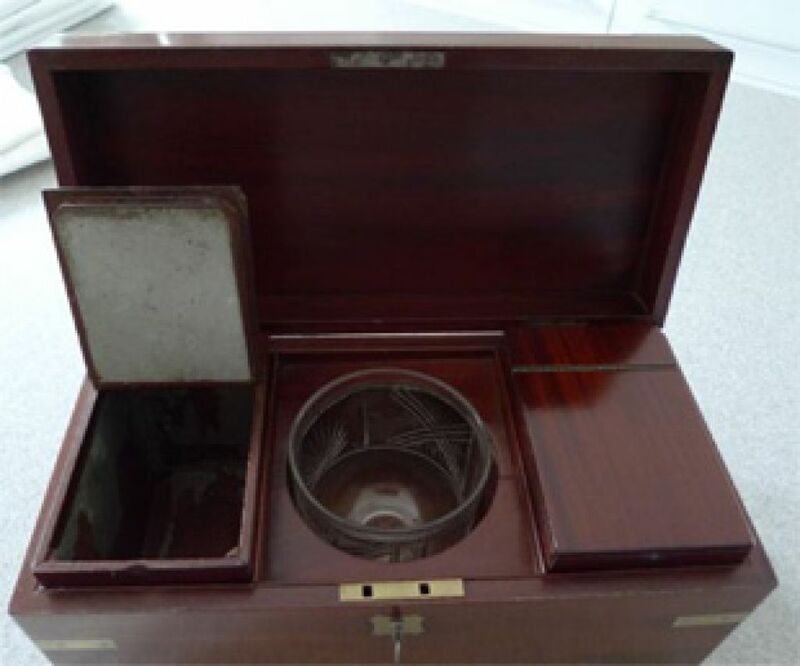 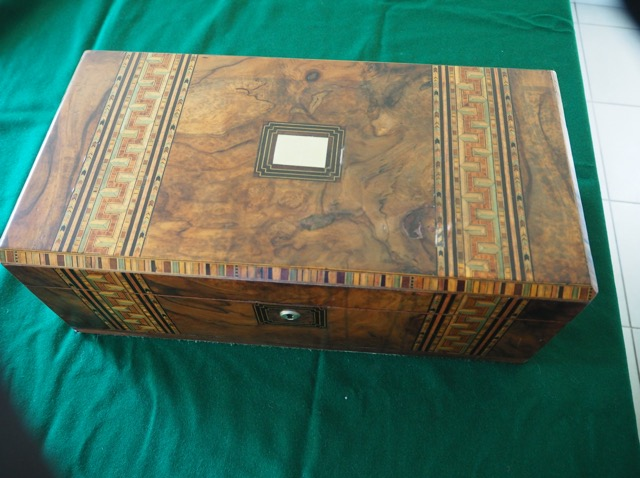 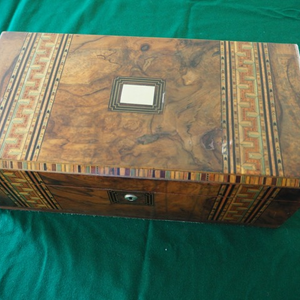 At Whitehill Antiques, we work regularly with customers who bring in new pieces of antique furniture for us to restore due to our exceptionally high levels of service. 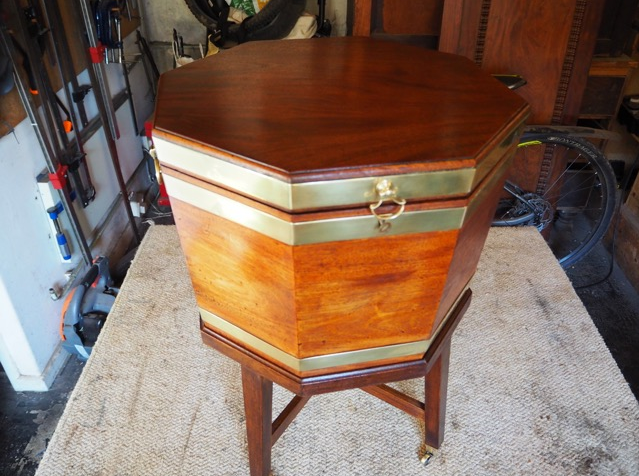 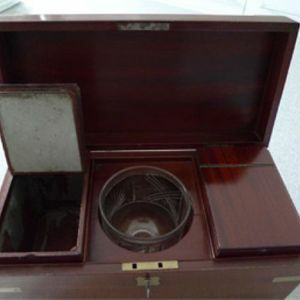 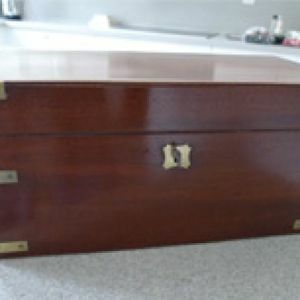 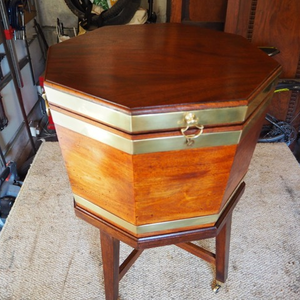 When you decide to use our antique furniture restoration services, you can relax, safe in the knowledge that your furniture will soon be in great condition once more. 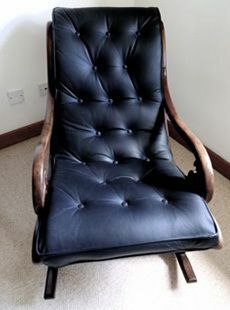 We usually carry out our furniture restoration in our workshop, but we can occasionally carry out our work at your home if the job is small and simple. 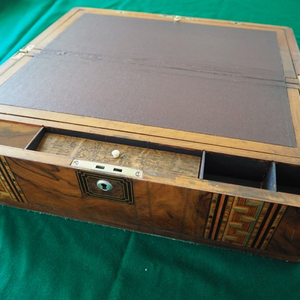 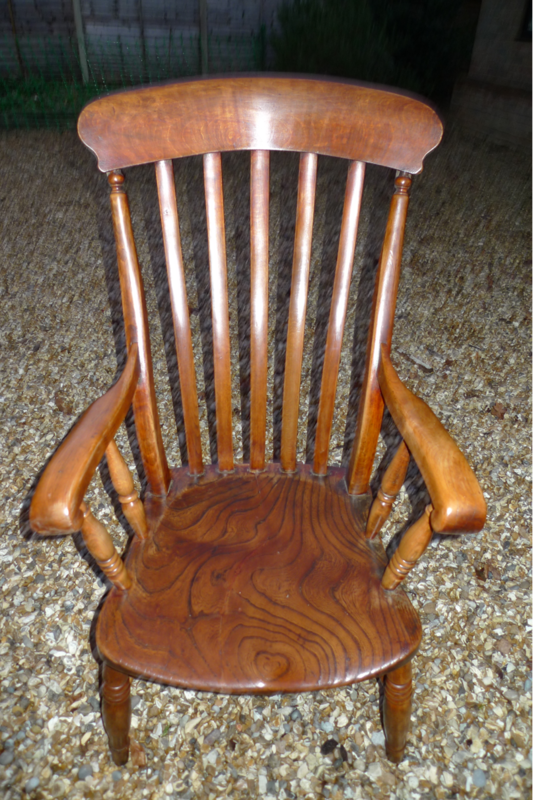 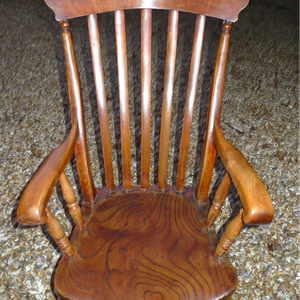 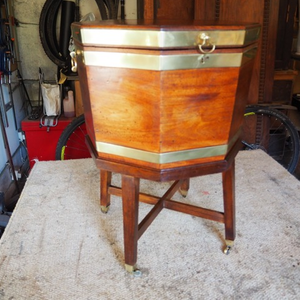 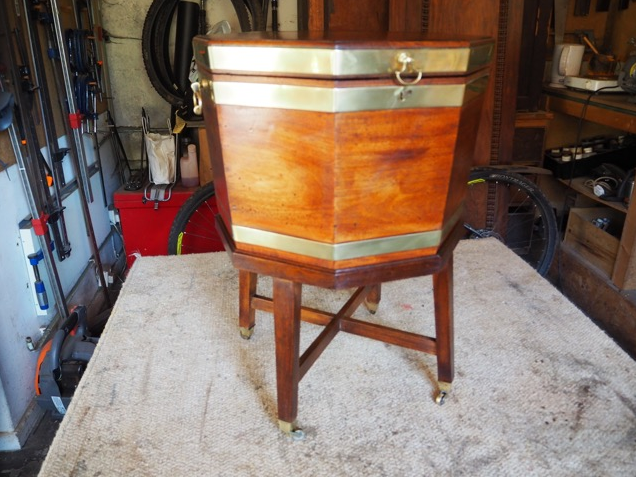 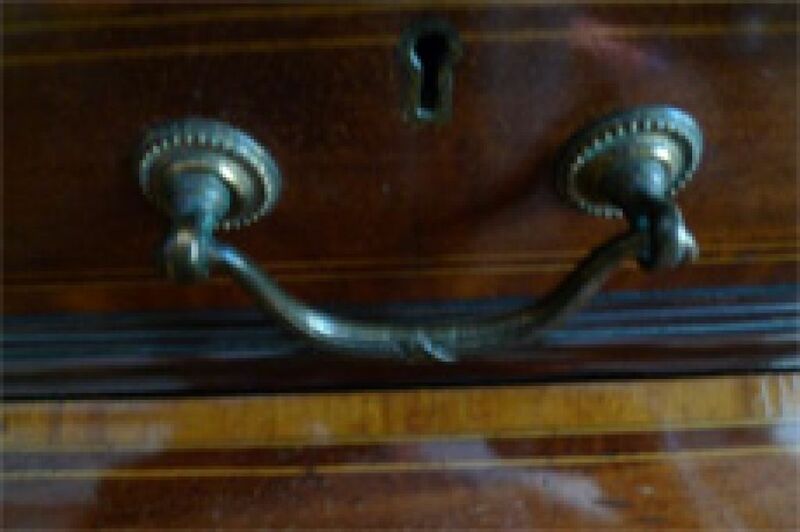 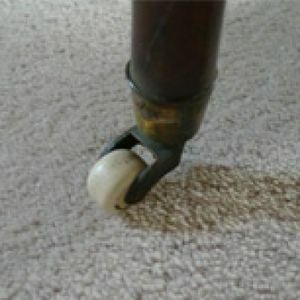 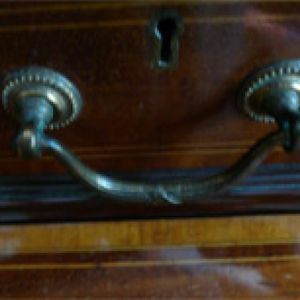 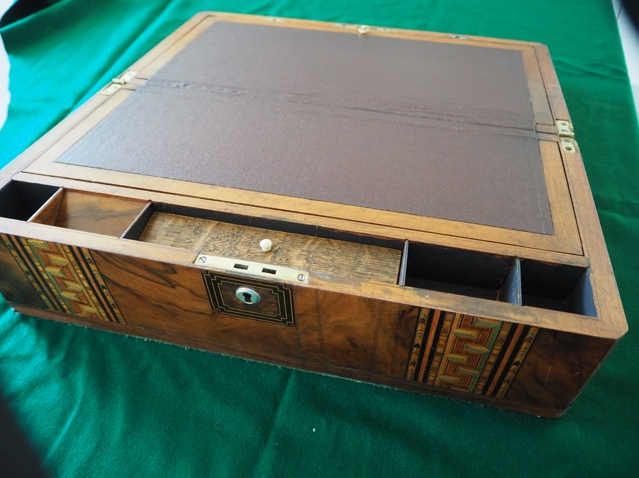 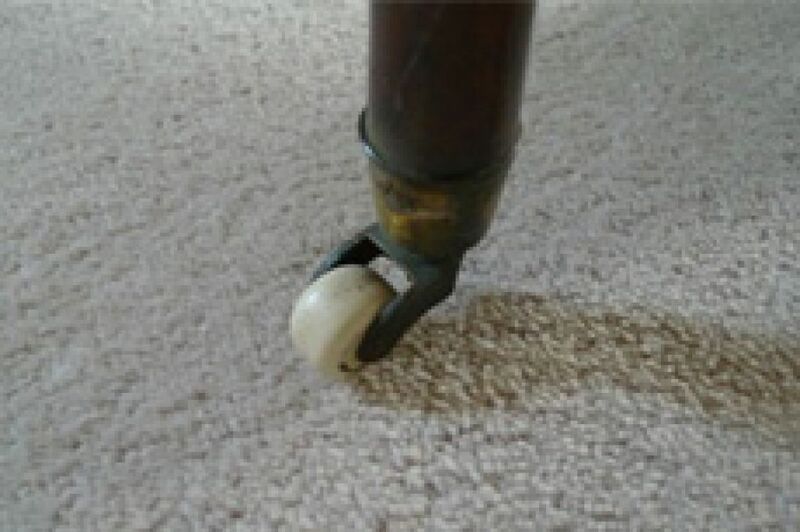 As well as antique furniture restoration, we also repair modern furniture, perfect for you have a chair or table suffering from structural damage or a set of draws that needs a new lock. 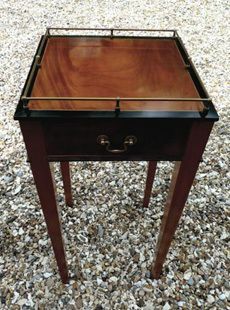 Our skilled and experienced team will be able to give you a free, no obligation quote before taking your furniture to our workshop. 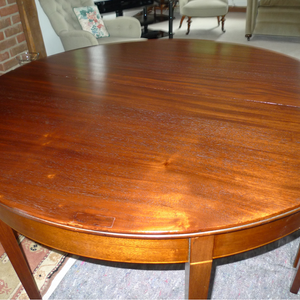 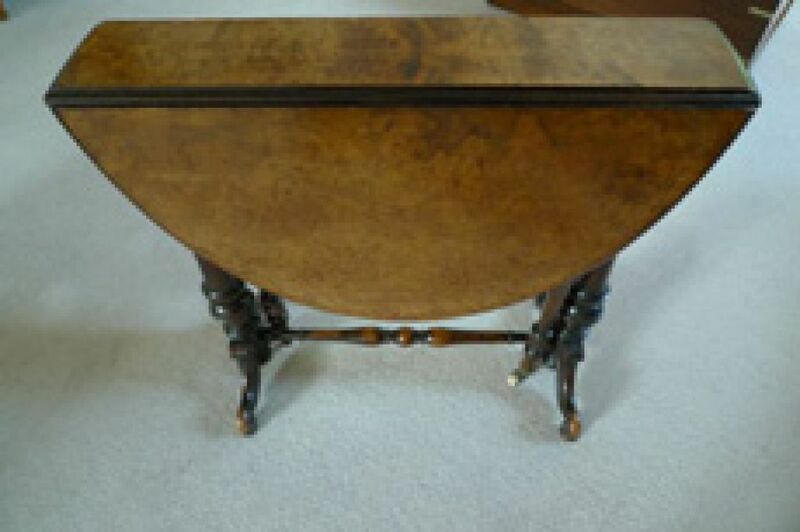 High quality furniture is expensive, but can last well over a lifetime if you maintain its condition. 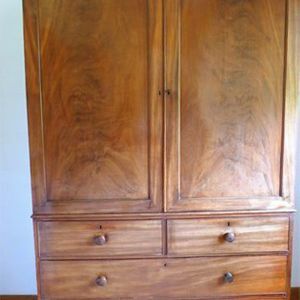 It’s far easier and affordable to ensure your current furniture is well-maintained, and with the team at Whitehill Furniture on hand to help out, you’ll have long lasting furniture you can rely on for years. 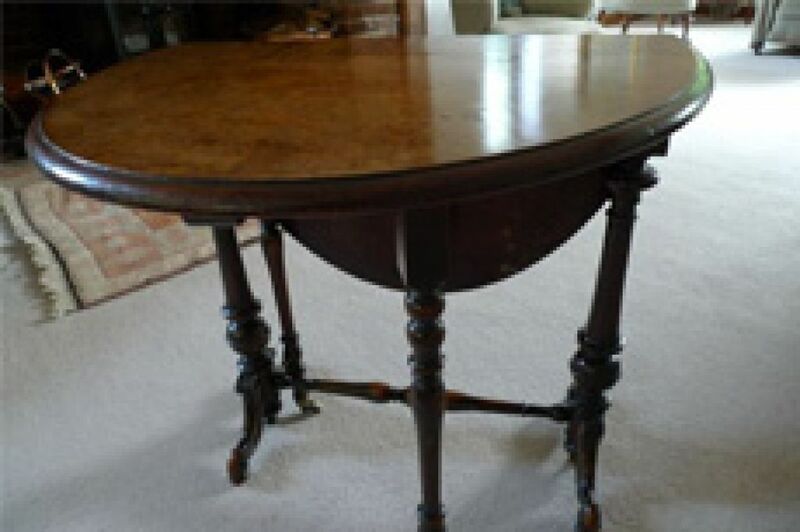 For more information on our antique furniture restoration and modern furniture repairs, and to arrange your initial consultation, don’t hesitate to call us on... 01420 47 68 62 or get in touch with us online today.